← Post your feedback and reflections! 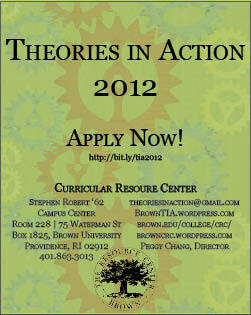 Applications for this year’s conference are now available online! Submit yours here. Or, take a look at the application before submitting your responses online by downloading the pdf version.